You are leaving on holiday in a few days and you would like to exchange your money before leaving. Nothing seems easier! And yet, when you are in front of the currency exchange board at the currency exchange office, you get completely lost in the many columns. Don’t panic, you will soon understand. The currency rate changes every day. 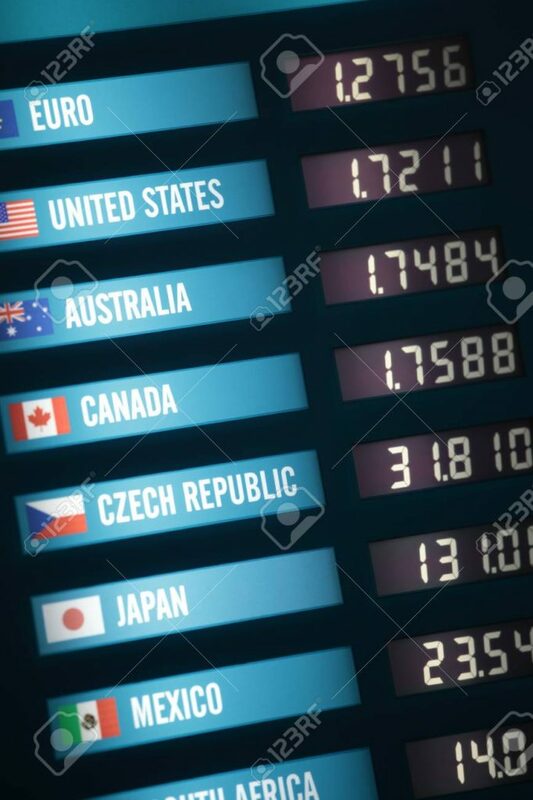 In practice, all of the currency exchange offices have a board, most often digital and in real time, that indicates the proposed conversion rate. 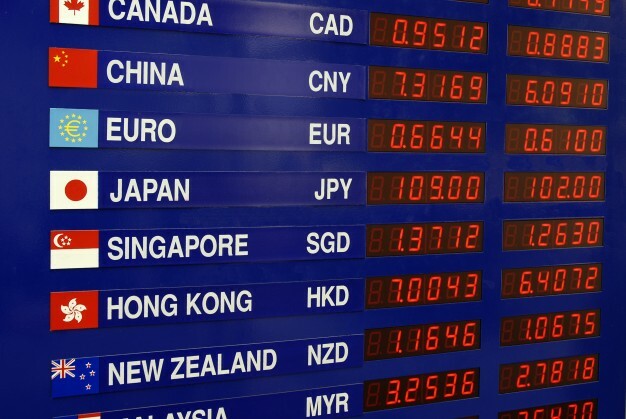 In order to recognize the right currency, it’s not a problem: a flag from each country is next to the price proposed by the currency exchange. The only “dark shadows” on the board are the two columns “buy” and “sell”. You are in France and you would like to exchange your euros, the local currency, for another currency such as the dollar. You “buy” the foreign currency at the currency exchange, which is for them a “sale”. You should therefore look under the column “sell” to get the rate that applies to you. Travelers often exchange their money once they are at their destination. You are in the US. You would like to exchange a foreign currency, the euro, for the local currency, the dollar. This time, it’s you who is the “seller” of a foreign currency at the currency exchange, who is going to be “bought”. You should thus look in the column “buy ”to see the applicable rate. The same situation arises when you return from your trip and you would like to change the foreign currency that you have leftover into the local currency. Ex: I am back in France, I have $50 that I would like to re-convert into euros. The currency exchange office offers to buy $1 for €0.88. You should multiply the amount in dollars with the rate given by the currency exchange office: 50 X 0.88 = €44. And if I would like to change a foreign currency for another foreign currency? For example, you’d like to exchange Pounds Sterling for Swiss Francs. In this case, the principle of buying and selling works in the same way, but your transaction will be done in two parts. The currency exchange office will buy Pounds Sterling for euros (you look at the rate in the buy column). Then it will sell you Swiss francs in exchange for euros (you look at the sell column). Ex: I want to change £500 into euros. It offers to buy £1 for €1.14. This gives 500 x 1.14 = €570. Next, it will change this amount into Swiss francs. It offers to sell €1 = 1.14 CHF. This gives 605 X 1.14 = 689.7 CHF. At last, you have converted £500 into 689.7 CHF. Tip: Instead of going around to all of the different currency exchange offices to find the best rates, download the free coChange app. You can then easily check for the currency exchange office that has the most reasonable rates and that is closest to you!